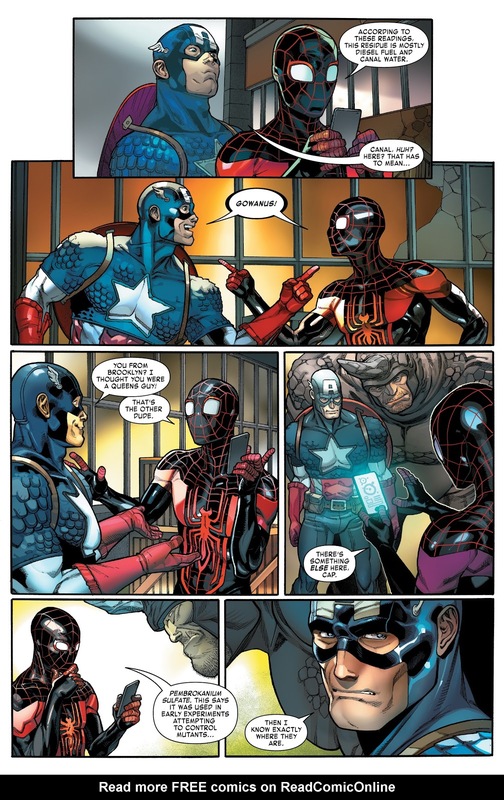 Captain America and Spider-Man Miles Morales bonding over the fact that they’re both from Brooklyn. Not up to date with my Marvel but doesn’t Captain America know Peter Parker is the other guy from Queens? 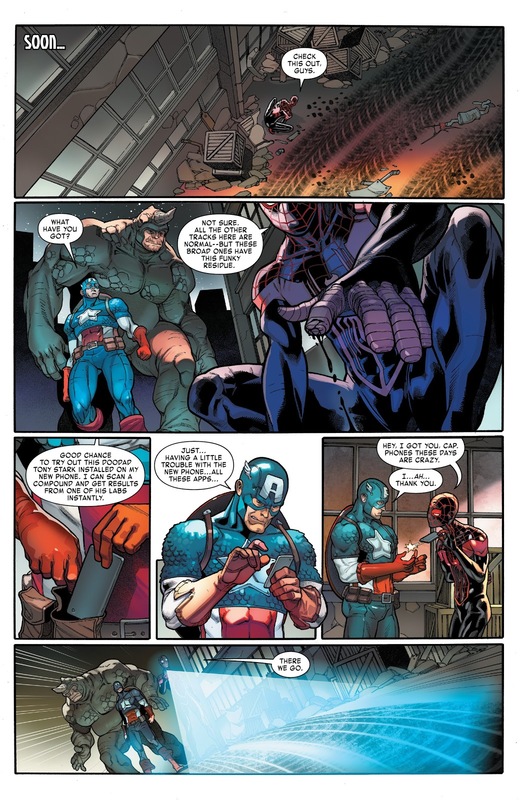 Or did a retcon happen and Captain America doesn’t know his secret identity anymore? And yes, I figured Captain America is that person who has trouble with new mobile phone apps.